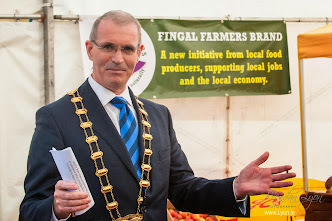 The Eastern and Midland Regional Assembly (EMRA) is part of regional governance in Ireland. It has begun to prepare a new Regional Spatial and Economic Strategy (RSES) for Dublin and the Eastern Region. This will replace the existing Regional Planning Guidelines (RPGs) and will include an economic strategy in addition to the spatial strategy for the next 20 years. The RSES will support the implementation of national government policies such as the emerging National Planning Framework (NPF) and will also set the framework for local economic development and spatial planning in each of the 12 local authorities in the Dublin and Eastern Region. The Issues Paper is the first stage in the process of making a Regional Spatial and Economic Strategy (RSES). It is an informative document to highlight some of the key issues facing the region and to assist people in making their submission to this initial consultation process. How can we align the location of population growth, employment and housing, by 2030? How can we plan for healthier and more attractive places? How can we balance the economic, environment and social dimensions for a better region? How can we address regional disparities for more balanced regional development? What are the key strategic natural assets we need to protect? How do we address water and waste water capacity issues in our large urban centres? How can we build a strong cultural identity and tourism brand for our region? What are the key infrastructure bottlenecks that ‘unlock’ the growth potential of key sites in our region? How do we support national commitments and respond to climate change in our region? How do we measure the success of the RSES? A spatial strategy for the future location of employment, housing and retail development along with supporting infrastructure and services, in a way that enhances the potential of our cities and towns and best protects our environment and our people from the impacts of climate change. An economic strategy with strategic policies to boost competitiveness and support a strong future economy and the creation of high-quality jobs for sustained prosperity. A Dublin Metropolitan Area Strategic Plan (MASP) to plan for the future sustainable growth of the capital city region as set out in the emerging National Planning Framework. The National Planning Framework (NPF) – Ireland 2040, economic and other relevant policies of the government, including climate change plans and the ten-year capital investment plan. A Strategic Environmental Assessment, Appropriate Assessment and Flood Risk Assessment process that will inform each stage in the making of the new regional strategy. on our website and subject to Freedom of Information. 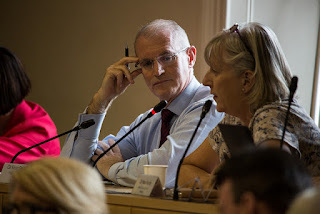 The Eastern and Midland Regional Assembly (EMRA) is part of regional governance in Ireland, established under local government reform in January 2015. 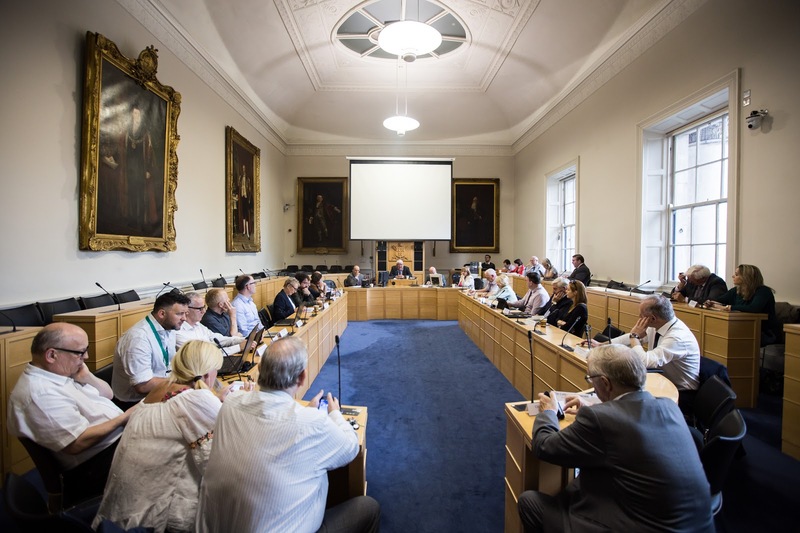 Our Regional Assembly covers the administrative areas of twelve local authorities– Longford, Westmeath, Offaly, Laois, Louth, Meath, Kildare, Wicklow, Fingal, South Dublin and Dún Laoghaire-Rathdown County Councils and Dublin City Council. Cllr Kieran Dennison is one of 38 elected members of the Regional Assembly to represent the region. One of their key tasks is to prepare a new Regional Spatial and Economic Strategy (RSES).